Wynter Spears is a comedian, actor, and singer who hails from Chicago and has performed nationally and internationally. Her television credits include a national State Farm Commercial with Dr. Ian Smith. She´s performed at The Laugh Factory Long Beach as a part of "The Jason Stuart and Friends Show," at The World Famous Comedy Store in the Belly Room and at The Hollywood Improv. Wynter had the honor of opening for fellow Chicagoan Jeff Garlin of ABC's "The Goldbergs" at Flappers. 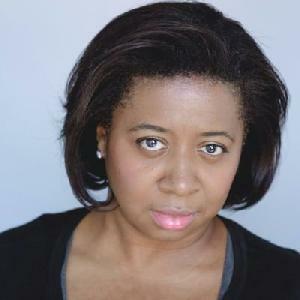 As an actor, Wynter has performed in over 40 plays and musicals. She received a Bachelor of Fine Arts degree in Musical Theatre from The University of the Arts in Philadelphia, PA.